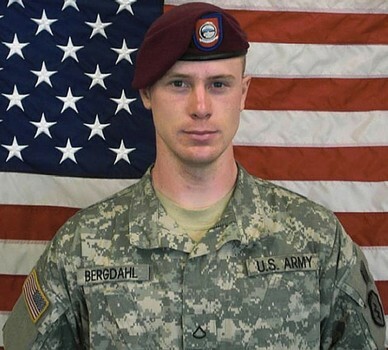 In USA Today’s opinion essay, “Can Bergdahl‘s faith explain his actions?,” Mary Stange, a professor of religion at Skidmore College, attempts to explain a possible religious source of Bowe Bergdahl’s actions. Her attempt was thoughtful and suggestive instead of aggressive and dogmatic, even as it was misinformed and unhelpful at times. 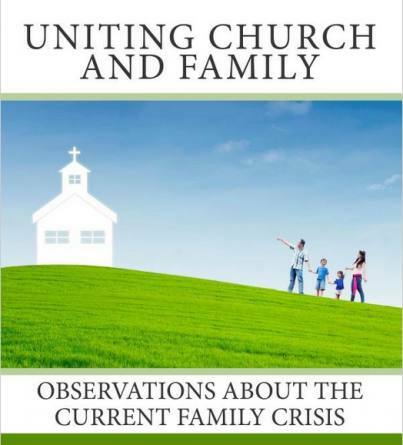 Mary suggests that Bowes’ upbringing in the “hyperconservative” Orthodox Presbyterian Church (OPC) with its “extraordinary demands on a sensitive young person’s conscience and conduct” and its “stark either/or” world drove Bergdahl to an eccentric life. Since he could not “feel the inner spark of absolute certainty of one’s own God-given righteousness,” he tried to find certainty through experimentation, which included Buddhism, Tarot, a warrior’s life, and a pacifistic deserter. Doubtless, she is trying to be fair. And perhaps she was given a restrictive essay word-count. But the mistaken understanding of the doctrine of assurance and its actual practice hobbles an otherwise thoughtful essay. It teaches that Christians may know with “infallible assurance” that they are in a “state of grace”—that is that God loves them, saves them and will bring them to heaven in spite of their sins. Such assurance does “not so belong to the essence of faith” but that believers of Jesus and his sacrifice may struggle with having such assurance. It is a “duty of everyone” to seek it. They may encourage, direct and urge, but the OPC “compels” no one toward assurance of salvation. In fact, one may be a member of the OPC and not believe in this doctrine. What “extraordinary demands” are made upon “a sensitive young person’s conscience and conduct”? No evidence is offered other than the misunderstood doctrine of assurance. Another unhelpful claim is that the OPC “sees the world in stark either/or terms.” What does that mean? Is it suggestive of some nascent, militant fundamentalism? Does not the author also see the world in either/or terms as well? She does if she thinks something is right and something else is wrong. Perhaps she means the long-standing and standard Christian ideas that the world is spiritually (not politically) divided between believers and non-believers. But how is this different than atheists thinking the world is full of smart people (atheists) and not-so-smart people (religious)? We know little of his upbringing beyond the public beliefs of his former church. But it is important that those beliefs be properly presented to a day and age that is increasingly ignorant of, and at times hostile to, traditional Christian beliefs and practices.